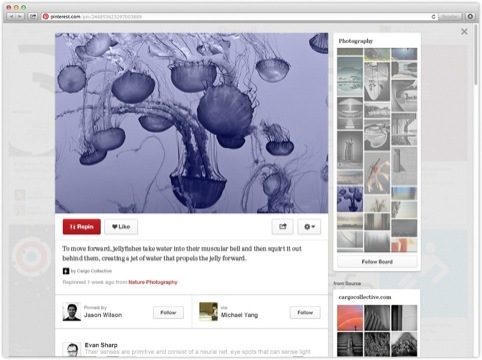 Photo-sharing website Pinterest is trialling a new design, which features larger ‘pin’ images and clearer navigation. Pinterest says it is rolling out the update to ‘a small group’ of users in a testing period before releasing it more widely. 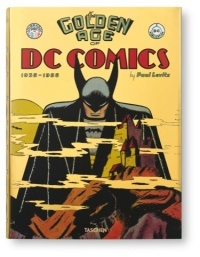 The new site will feature larger images, which will be full-bleed, with the current white border removed. 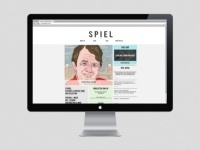 Individual ‘pins’ will feature more information. 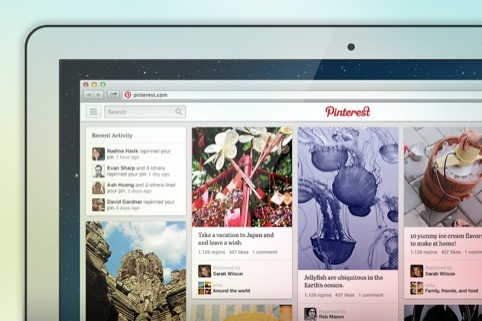 For example on each pin, the user will see pins from the same board and related pins. Improvements to the site navigation will see a top-left navigation button introduced, with all navigation features – such as the search button – contained in one bar. 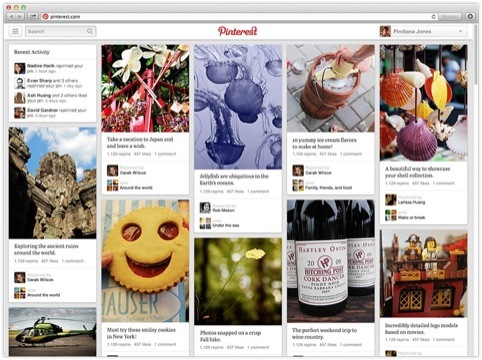 Vy Phan, software engineer at Pinterest, says the new look will be trialled over the coming weeks, before potentially rolling out more widely.